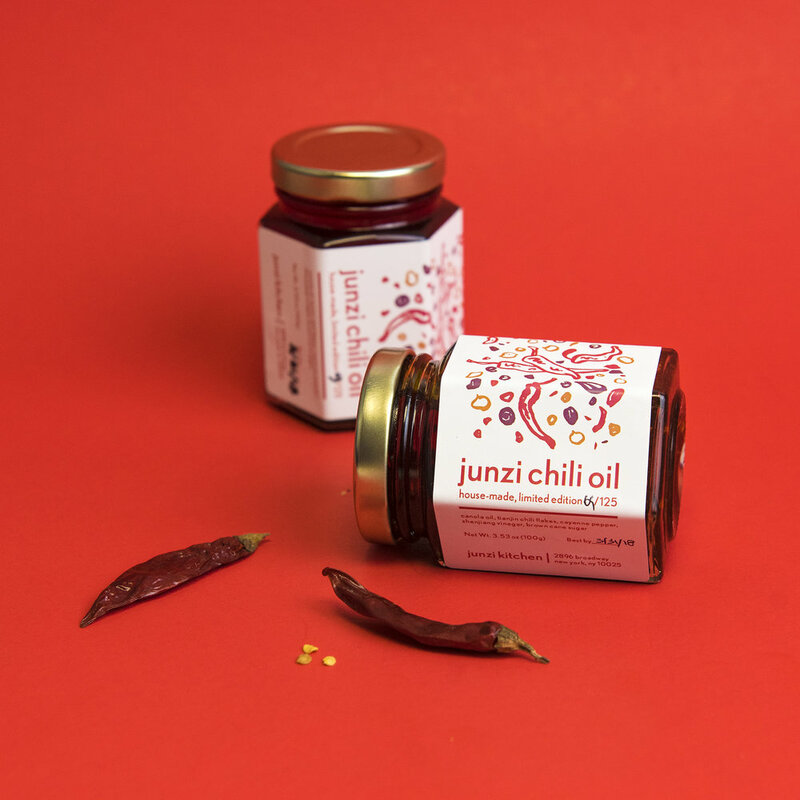 Sign up for Junzi rewards and start earning stars towards all of our perks, from free noodle bowls and bings to a seat at our exclusive Chef's Table dinners. sign up at the register at any of our restaurants, and start earning stars right away. You'll get 1 star with every $1 spent. Your phone number is how we track your star status, so be sure to tell the cashier your phone number when you purchase something at junzi. For every 50 stars, you'll get to choose a Junzi menu item as a reward. As you get more stars over time you'll also unlock special experiences and rewards. you’ve made the right move. welcome to a world of perks, preview tastings, and dinner party invites. earning stars is easy and it doesn’t stop at perks. we are always testing something new in the kitchen, and organizing pop-ups around town. as an honored junzi rewards member, you always get the insider invitations first. Earned stars never expire for reward redemption. Rewards not redeemed will expire one year from the date the reward was earned. Online orders, delivery orders, gift card purchases, and sales tax are currently excluded from Junzi Rewards. Available rewards items are subject to change at any time at Junzi Kitchen’s sole discretion. Stars and rewards are not redeemable for cash, gift cards or prepaid cards of any kind. Junzi Kitchen reserves the right to change, modify and/or eliminate any portion of the Junzi Reward program policies, including eligibility for rewards, in its sole discretion at any time.